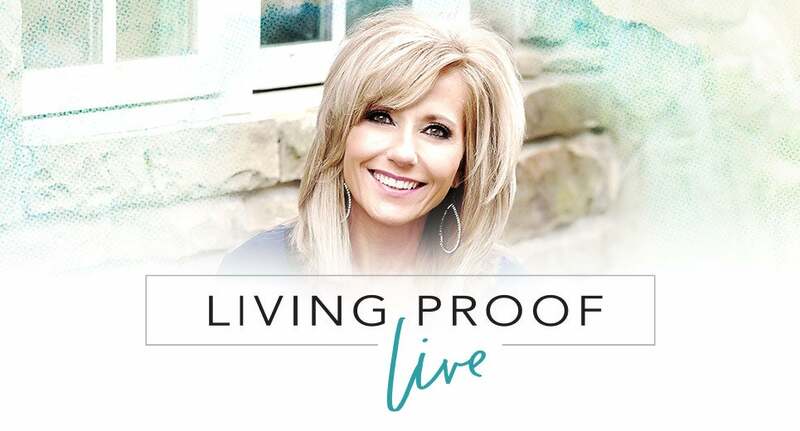 LifeWay Women Events announces Living Proof Live with Beth Moore will take place in 10 all-new cities across the nation in 2019. Along with Beth Moore, one of today’s most well-known Bible teachers, Grammy award-winning recording artist Travis Cottrell will lead worship at each event. Living Proof Live will begin at 7:00 P.M. and conclude at 9:30 P.M. on Friday night. On the following Saturday morning, the event will begin at 8:30 A.M. and finish at 12:15 P.M. General admission seating for all events is $79. Discounts for early bird registration and groups are available. LifeWay Women’s Events is a trusted source for biblical events and training. Each year, more than 100,000 women participate in the events held throughout the country. LifeWay Christian Resources, established in 1891 in Nashville, is one of the world’s largest providers of Christian products and services, including Bibles, church literature, books, music, audio, and video recordings, church supplies, and Internet services through LifeWay.com. The company owns and operates more than 170 LifeWay Christian Stores across the nation, as well as one of the largest Christian conference centers in the country. The company is a nonprofit organization that reinvests income above operating expenses in mission work and other ministries around the world. Beth Moore is a Bible teacher and author of best-selling Bible studies and books for women, including The Quest, Entrusted, and more. She is the founder of Living Proof Ministries and speaker at Living Proof Live events across the nation. Beth’s mission is to guide women everywhere into a richer, more fulfilling relationship with Jesus. Travis Cottrell serves as the worship pastor at Englewood Baptist Church in Jackson, TN. He’s recorded several solo projects including The Reason, Found, Ring the Bells, When the Stars Burn Down, and the Dove award-winning Jesus Saves Live. Registration and tickets can be purchased at LivingProof Live website: http://bit.ly/LincolnLivingProofTix. 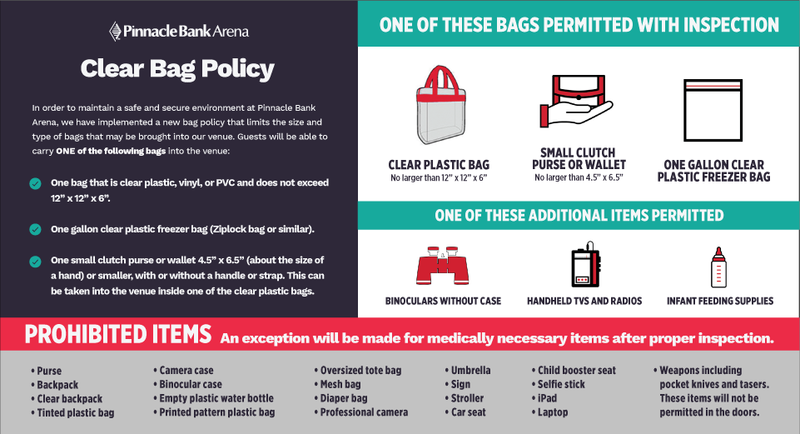 For special accommodations, please call Olivia Fowler, 402.904.5641 or email [email protected] no less than two weeks prior to event.